The following is one of two of the forewords, Joni and I will be using in our new book “Advocacy Heals U – Fifteen Keys to Fast Track Results and Emotional Fulfillment”. Please let us know what you think! In a remarkable number of cases of medical errors, it’s clear – in retrospect – that there were signs that something was amiss, but they were ignored. The reasons are manifold: I was just too busy, things are always glitchy around here, I didn’t want to be branded a troublemaker by speaking up…. Part of the work of patient safety has been to alert us to this risk, to get us to trust our internal “spidey-sense.” When something seems wrong, we need for advocates to speak up! 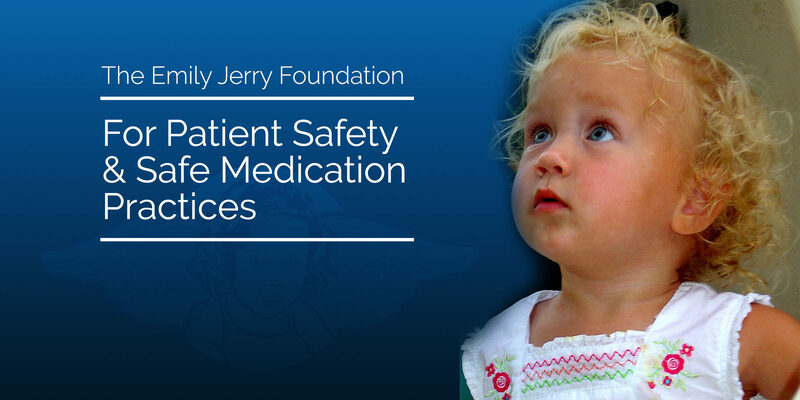 By doing so, they may prevent either a minor setback or even a major tragedy—such as the loss of two-year-old Emily Jerry. English psychologist James Reason’s “Swiss cheese model” of error holds that all complex systems harbor many “latent errors,” unsafe conditions that are, in essence, mistakes waiting to happen. They are like a forest carpeted with dry underbrush, just waiting for a match or a lightning strike. On most days, errors are caught in time, much as you remember to grab your house keys right before you lock yourself out. Those errors that evade the first layer of protection are caught by the second. Or the third. When a terrible “organizational accident” occurs — say, a space shuttle crash or a September 11–like intelligence breakdown — post hoc analysis virtually always reveals that the root cause was the failure of multiple layers, a grim yet perfect alignment of the holes in the metaphorical slices of Swiss cheese. Reason’s model reminds us that most errors are caused by good, competent people who are trying to do the right thing, and that bolstering the system — shrinking the holes in the Swiss cheese or adding overlapping layers — is generally far more productive than trying to purge the system of human error…an impossibility. Advocates garner and implement positive change to otherwise flawed systems because of their determination and vision of a better world. In this important book, Joni Aldrich and Chris Jerry describe what it is like to lose a loved one because of a medical illness, and the all-too-frequent hazards of our medical care system. Impressively, they have channeled their pain into a series of lessons to help others who—like them—wish to use their experience to try to improve the healthcare system. Their strength, wisdom, and courage are remarkable, and their book will be an essential guide to others who wish to follow a similar path.